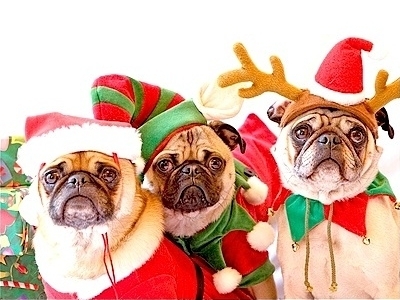 A survey about pets at Christmas has revealed that 79% of expats would rather spend Christmas with their pets as opposed to their in-laws. 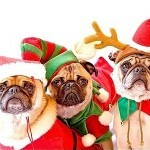 Pet sitting website TrustedHousesitters.com surveyed its members to find out how well we treat our pets at Christmas time and found some surprising results. Although this study suggests that a lot of expats really despise their in-laws the other side of the coin is that expats really love their pets.